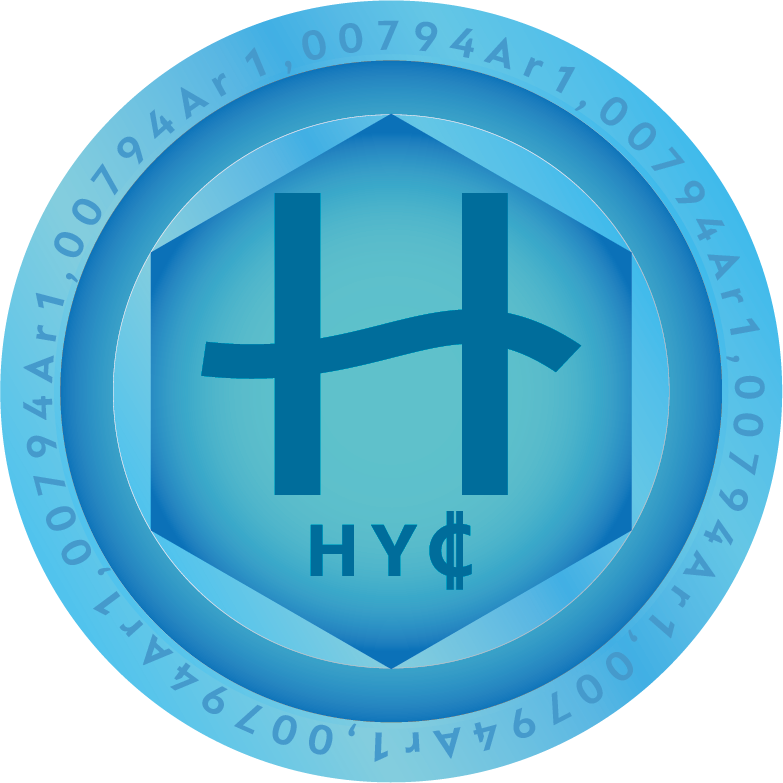 HydroCoin is a utility-token providing several functions to its owner. Beside the function as a tradeble crypto-currency, HydroCoin is also a certificate for renewable fuels. When customers see the HydroCoin — logo, they can be sure that this station is providing only renewable fuels for true zero emission -mobility. The most advanced function of HydroCoin is the payment-function. HydroCoin will become the most common digital currency for renewable fuels world-wide. To realize this, it is necessary that enough renewable fuels can be provided. That is the reason why HydroCoin is creating a complete eco-system with partners, providing technologies to produce enough renewable fuels for upcoming electric mobility. The first hydrogen-stations will use electrolysis to produce the Hydrogen locally. The efficiency of electrolysis is getting close to 80%. The energy will come from CHP-generators in combination with ORC, using RNG (renewable natural gas) as source energy. But also renewable-energy from new technologies like kite-power (kite-power-systems), water-power (turbulent hydro) and solar power can be the source for electrolysis, depending on the location. The second wave of hydrogen-stations will use the LOHC (liquid organic hydrogen carrier) as hydrogen-source. This technology will enable us to turn regular gas-stations into hydrogen-stations. The LOHC can store 54kg H2 per 1000 litres. This technology is already available, but only makes sense for bigger amounts of hydrogen. Our facilities will produce min. 200kg H2/h turning RNG into H2. The first facilities will use RNG from grid. Our new AER-Technology (Absorption Enhanced Reforming) will provide the RNG for second wave facilities while processing agricultural waste. 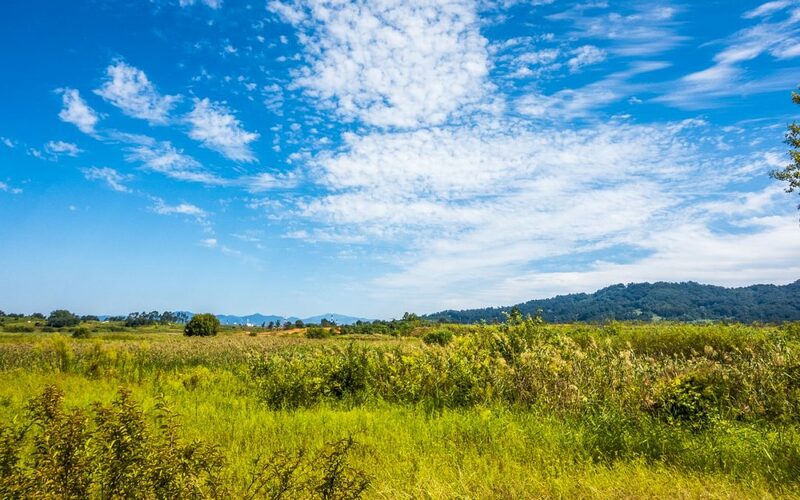 2tons of olive-kernels can be turned into 200kg hydrogen. The same output we can get with 2.3tons straw. Our ICO is live. Visit our website and get involved. Invest in HydroCoin and become a part of this amazing project for a better tomorrow. Hello Alvin, we did not change our Logo. Our HydroCoin HYC is going into phase. If you registered here with your eMail-adress, you can always request a new login-password. But it seems, that you mix up our ICO with some other website.